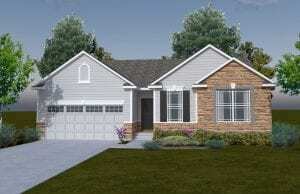 Twin Gates is conveniently located in Amelia, Ohio, Twin Gates offers quick and easy access to I-275 and close proximity to shopping, restaurants, and interstates. 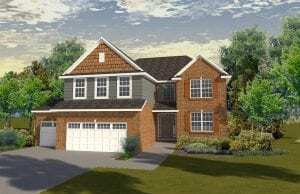 Let Schmidt Builders provide all of the luxury and elegance you could want in your new home in this quiet and wooded community, settled in a beautiful country setting. 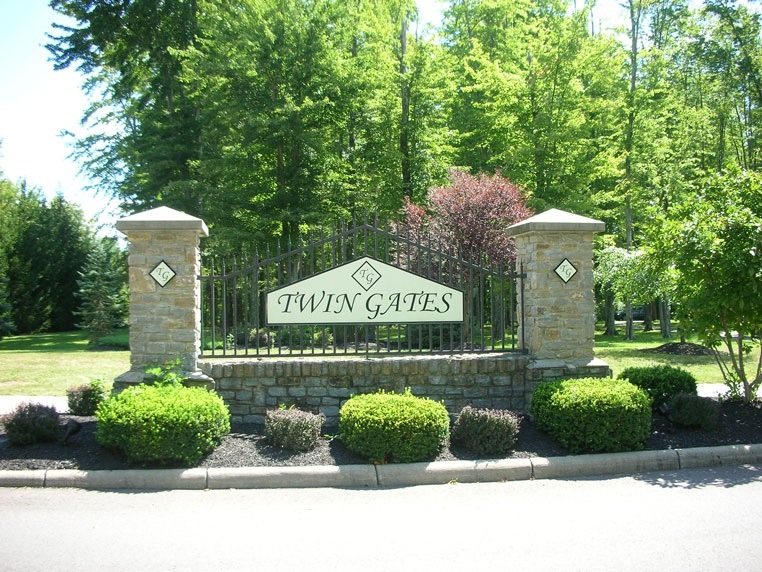 The Twin Gates Community Association owns and maintains the landscaped entries, open space, and common areas. 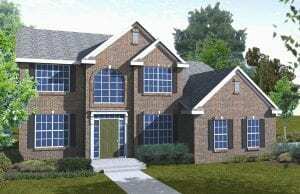 All home owners pay a one-time HOA capital reserve fee of $650.00 on each home site at time of closing. Each home owner will also be billed in January for the annual HOA fee of $650.00. Driving Directions: I-71 north, to East on I-275, to Exit 65 Rt. 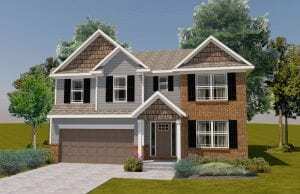 125 east / Beechmont Ave., Follow through the town of Amelia, to Left on Amelia Olive Branch Rd., to Right on Judd Rd., to Right on Andora Blvd. I-71 north, to East on I-275, to Exit 65 Rt. 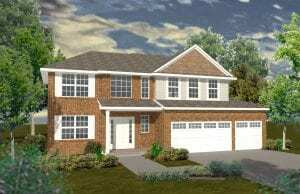 125 east / Beechmont Ave., Follow through the town of Amelia, to Left on Amelia Olive Branch Rd., to Right on Judd Rd., to Right on Andora Blvd. Our families benefit from the West Clermont School District. Providing new and renovated schools to the community. 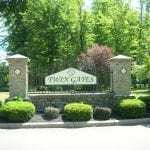 Private – Twin Gates is also located close to excellent private schools including the list below and many more across the tristate.